Welcome to the Official Springfield North High School Class Of 1973 alumni website. Please update your Classmate Profile by registering a FREE account with this service...This ACTION will keep you informed of any updates of classmates, reunions, meetings, deaths, etc. 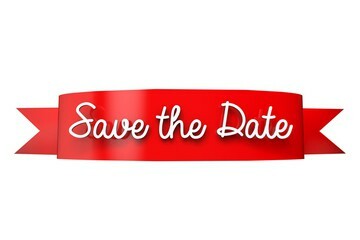 Our Spectacular "50th" Year NHS Class of '73 Reunion will be held in October 2023. We need your help to locate missing classmates. Any information you have, last known city/state, parents name, email address, etc can really help locate our classmates. Please take a moment to review the missing classmates page to help. If not, you're missing all the fun. 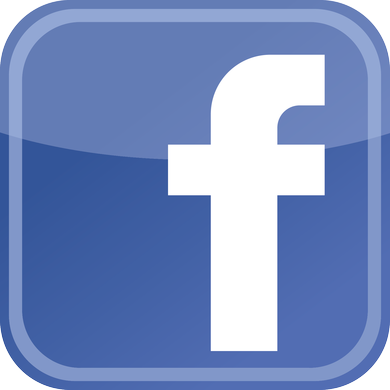 Facebook can be a great way to securely share information between your best or long lost friends. As a recommendation when you set up your Facebook account, set your Facebook privacy settings to be "Friends Only" and not "Friends of Friends" for the securest settings. Here is a great security step by step article to help you with this. The "Springfield NHS Class of 73" Facebook group page provides a dynamic collaborative place for the North High School Student Class of 1973 alumni and other close year classmates & friends to stay connected over the years. The group page provides classmate status updates & announces special alumni events (e.g. major & mini reunions, classmate deaths, vacations, etc), post pictures and videos. Our Facebook Group Page is a closed group, so our comments and shared photos are only viewed between the approved classmates. The group page is not Public or online searchable by Google/Bing/Yahoo search engines. Come on, join in on the fun and daily updates of the NHS 73' classmates! Create your private Facebook account today and then click this link to request access to the NHS Class of '73 group page. Let's show off our alumni talent. Several of the alumni have indicated in their profile that they either play or played in a band and/or produced some music. If you played in a band or have some music that you would like to submit, send an email to the Contact Us link and provide details. 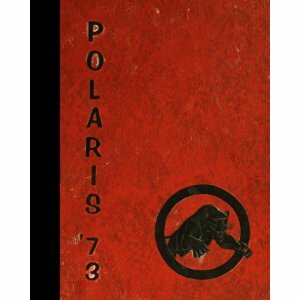 Where are my Polaris Yearbooks? Can't find your North High School senior year class yearbook? No problem, I have scanned both 1971 and 1973 class picture pages and you can view this yearbook photo gallery online once you claim your alumni account and login. Optionally you can purchase a complete copy at e-yearbook for $89 (Hardcover) or $69 (Softcover).